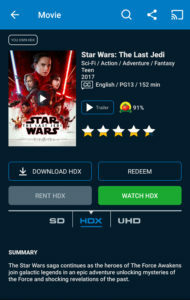 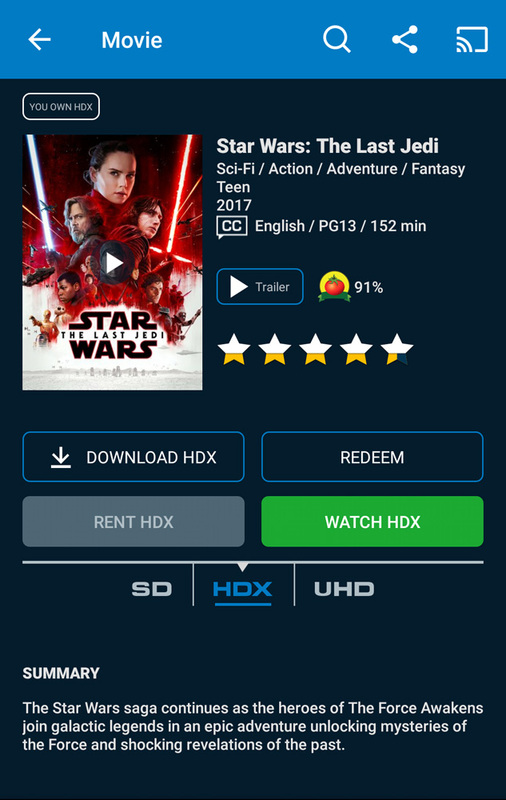 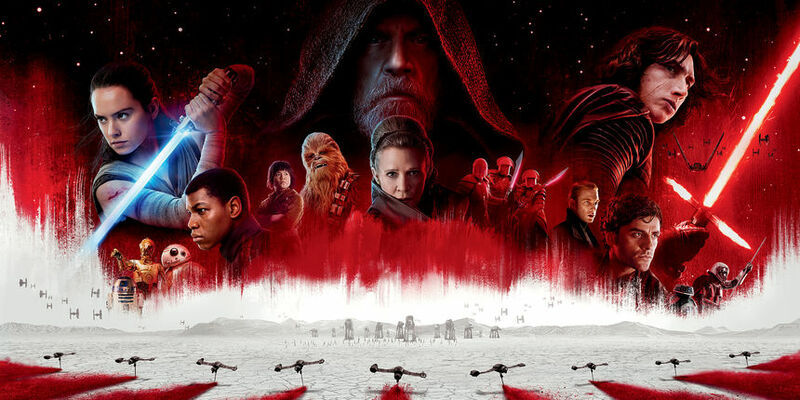 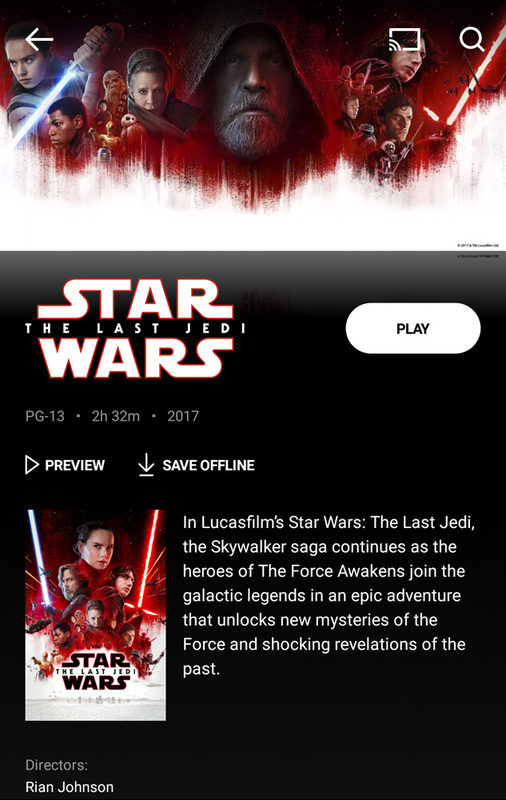 Star Wars: The Last Jedi was released on March 13, 2018 in HD and 4K Ultra HD via Disney’s Movies Anywhere. 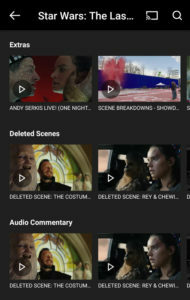 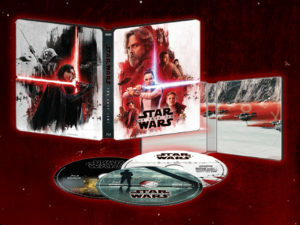 As we usher in the new era of digital media consumption, we can expect movie studios like Disney to offer blockbuster movies in all channels with special editions to entice you to spend your hard working money. 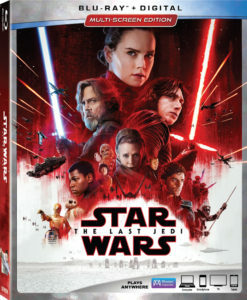 The 4K Ultra HD Blu-ray, and Blu-ray / DVD / Digital disc versions were released on March 27th, two weeks after the digital only release. 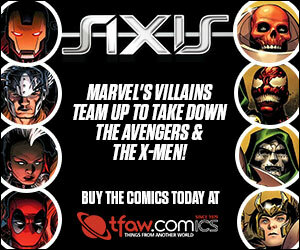 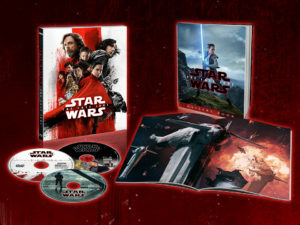 As a digital only exclusive, you can experience the dramatic score-only version of the movie. 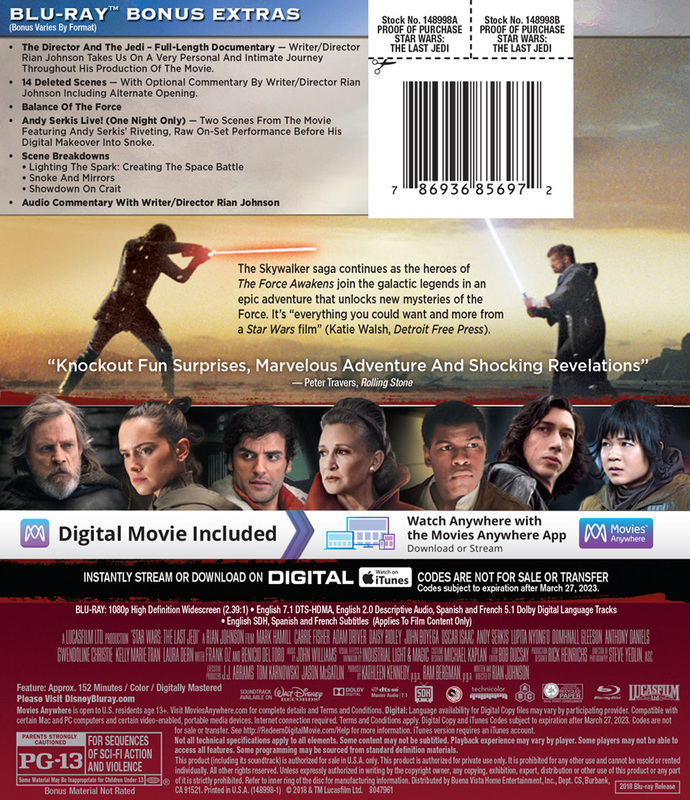 This also available when you purchase the physical disc version and redeem a code for your digital copy. 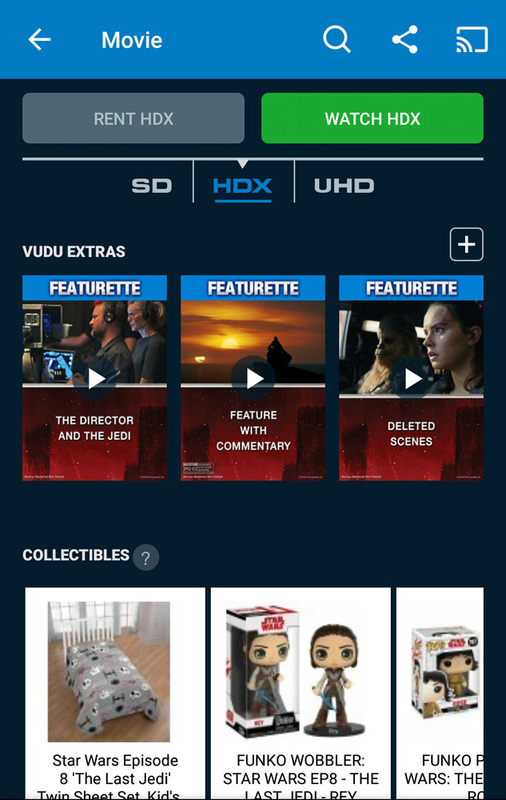 For the Blu Ray edition, you over 2 hours worth of bonus features. 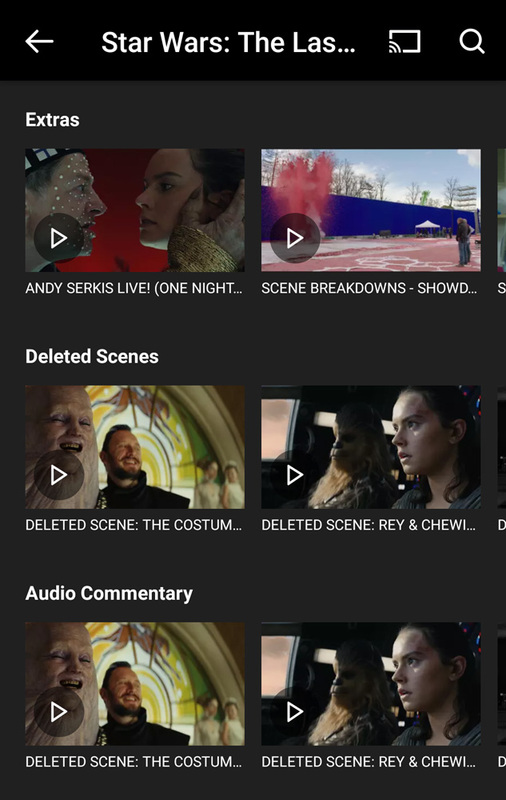 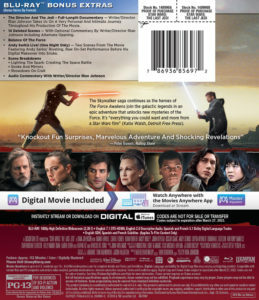 14 Deleted Scenes: With an introduction and optional commentary by writer-director Rian Johnson. 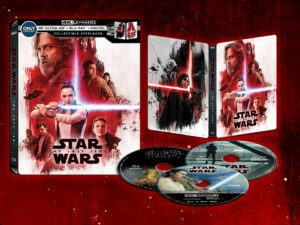 The Target exclusive edition includes a Blu-ray + DVD + Digital copy, a 40-page booklet that includes an inside, behind-the-scenes look at the making of Star Wars: The Last Jedi with exclusive images, facts and personal insights from writer/director Rian Johnson. 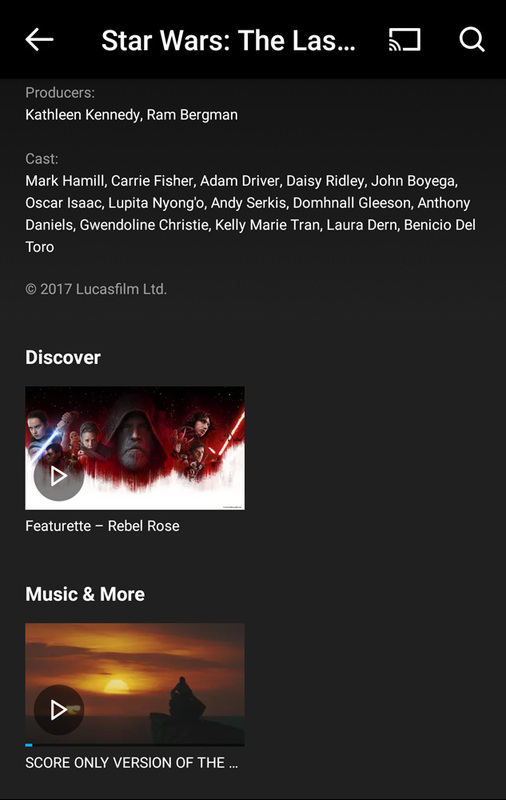 You also receive an exclusive featurette “eet the Porgs” about the making of the lovable characters. The Best Buy exclusive edition comes in a steelbook along with Blu-ray + DVD + Digital copy versions. The 4K edition comes with 4K Ultra HD Blu-ray, Blu-ray and a Digital copy.